"I know you think I'm a little crazy, but it's okay." Award-winning magician Denis Stone hails from Dublin and is currently taking Scandinavia by storm. The magic man moved over with his girlfriend Thalin and two kids in December 2016 and decided to show off his skills on one of the biggest platforms in the country. For the past nineteen years, Stone has been performing for audiences at corporate events, weddings and private parties. He performs regularly for large companies, and has been invited to perform all over the world at private parties and events for A-list celebrities including Bono, Cheryl Cole, Victoria and David Beckham to name a few. 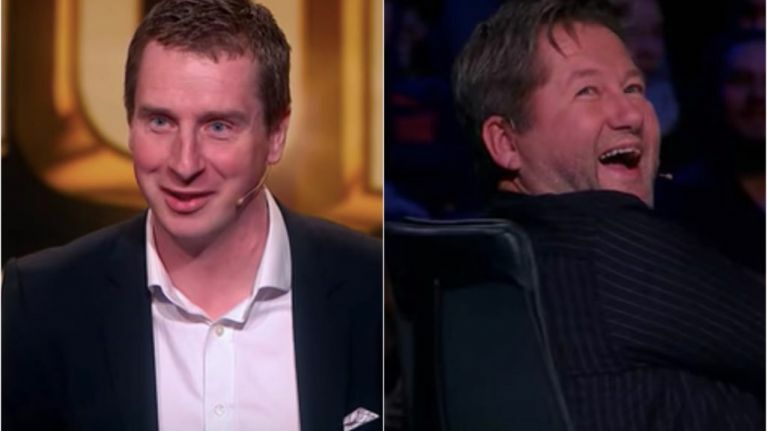 He auditioned for the show back in November and wowed the judges with a combination of charm, jokes and magic tricks – particularly one card trick, which seemed to curry favour with Bjarne Brøndbo, the vocalist and the front figure in the Norwegian rock group D.D.E. Stone began his routine a little obscurely, allowing the judges to become intrigued, and finally managed to gain a clean sweep when he got down to business with two decks of cards – one real and one imaginary, of course. 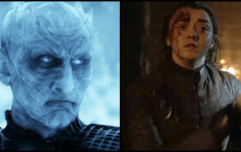 The episode aired on Friday, and Stone has been receiving a huge amount of praise ever since. Having been described before as "Norway's top entertainer, magician and mentalist," we can't say we're all that surprised with the end result. The Dublin-native boasts a unique style of psychological magic and we cannot wait to see what he comes up with next. JOE spoke to Stone about his stint on telly, and how he feels now that the episode's aired. "I'm absolutely delighted with Norway's Got Talent, I'm overwhelmed with all the best wishes and support I'm receiving from both home and Norway. "Like the folks at home the Norwegians love magic and are a pleasure to perform for. I have never auditioned for any other talent competition in my life and it was after talent scouts for the show saw me at a performance and asked me to enter the show that I got thinking about it. "I told my girlfriend [while we were] coming back from my gig and Thalin's exact words were "go for it!" I am enjoying every second of it and can't wait for the next round." For those of you keen to watch the show in full – you can do so here.